"Beauty and the Beast" is the song released by Walt Disney Pictures in the 30th anniversary of Disney. 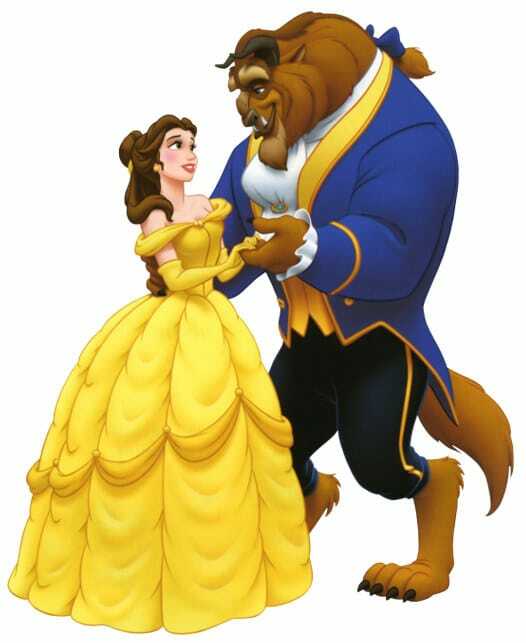 It was sung during the film "Beauty and the Beast" in 1991. It was written by Howard Ashman and singed by Celine Dion and Peabo Bryson. The english version of this song was heard in many countries, like South Korea and Japan, and it peak the charts in Canada.